Per a blog post, StarkWare, a Netanya, Israel-based blockchain startup, raised $30m in Series A funding. 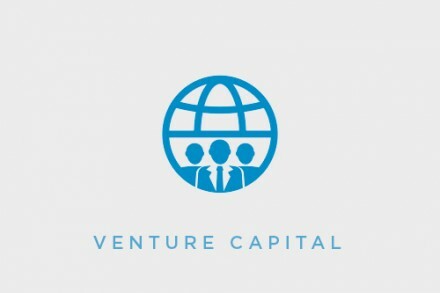 The round was led by Paradigm with participation from Intel Capital, Sequoia, Atomico, DCVC, Wing, Consensys, Coinbase Ventures, Multicoin Capital, Collaborative Fund, Scalar Capital, Semantic Ventures, Pantera and existing investors Pantera, Floodgate, and Naval Ravikant. 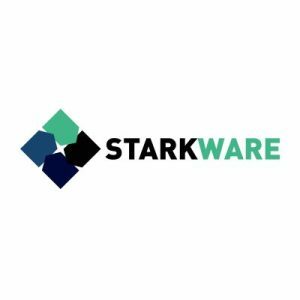 In conjunction with the funding, Matt Huang, of Paradigm, will join StarkWare’s board of directors. Co-founded by Prof. Eli Ben-Sasson (Technion), Prof. Alessandro Chiesa (UC Berkeley), Uri Kolodny, and Michael Riabzev, StarkWare commercializes STARK, a zero-knowledge proof system to improve blockchains’​ scalability and privacy. The company’s stack includes software and hardware supporting fast and reliable generation and verification of computational integrity proofs for general computations. Next storyWhere Can You Find Financial Help?